It’s a simple sampler pattern, and free! 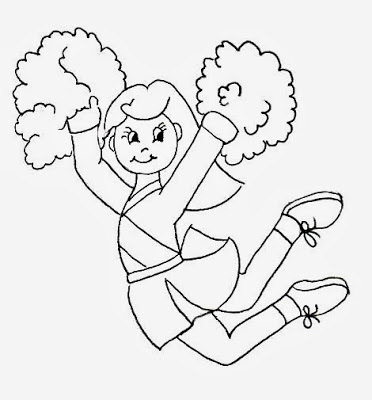 This free embroidery pattern is perfect for little fingers as they learn to master Embroidery. You can grab the free Embroidery pattern here. I think people love tips articles and its summer, kids want to do crafts! Here is a great article on ten tips for teaching kids how to embroider. See the full article here. Sometimes you have to do things a little differently when it comes to kids. This shows you how to allow them the freedom of design and creativity whilst learning new Embroidery skills. Embroidery With Kids. Hip Hip Hooray – Go Team! Rachael Gander‘s guest post on Fiskateers is a simple how-to for turning drawings and doodles into embroidery patterns. 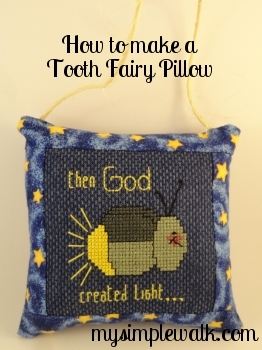 It’s a perfect project for kiddos, she says, or for learning to embroider. Check it out. Rebecca of Dropcloth introduces beginning stitchers to the basics with a guest post on The Etsy Blog. Basic supplies, basic stitch tutorials, and a charming sampler pattern to practice on. See her post.